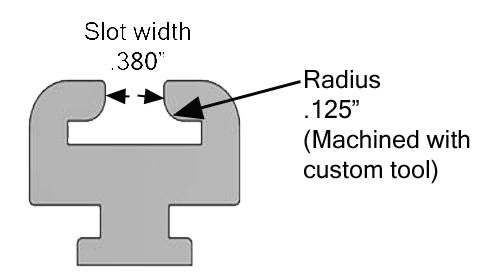 If your Track System was purchased PRIOR to 2006, you will need to order "SM" stainless steel slides. 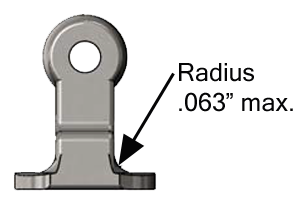 If your Track System was purchased AFTER 2006, you will need to order "SS" stainless steel slides. 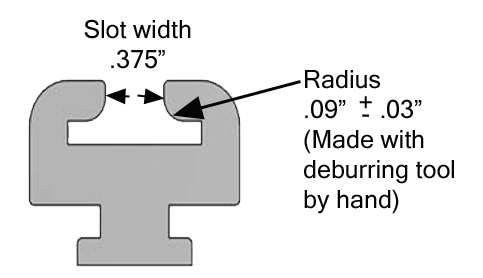 In 2006, Tides Marine improved the consistency of the internal shape of the SailTrack when they changed the shape of the knives used to machine the track shape. This eliminated a step that was once done by hand. This modest change to the track also required an associated change in sail slides that are made from stainless steel. Please see below. INCORRECT - Do not order the SS Slide It will not fit properly into this track. 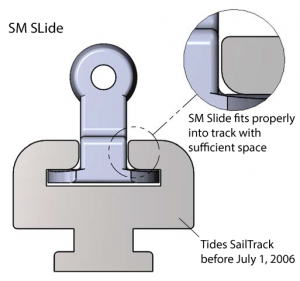 If the serial number on your sailtrack is 44229 or smaller, your track was produced BEFORE July 1, 2006 and it requires stainless-SM Series Slides. 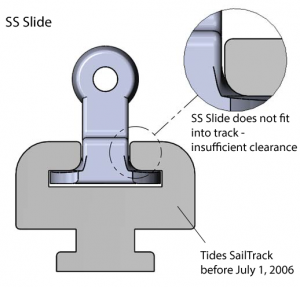 If the serial number on your sailtrack is 44230 or greater, your track was produced ON or AFTER July 1, 2006 and it requires stainless-SS Series Slides.